Parties promise the moon to voters, but can they deliver? It’s election time in Telangana and poll promises are aplenty. 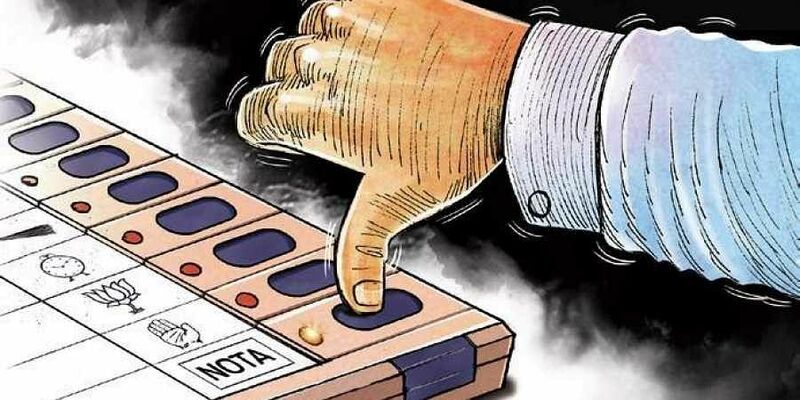 HYDERABAD: It’s election time in Telangana and poll promises are aplenty. 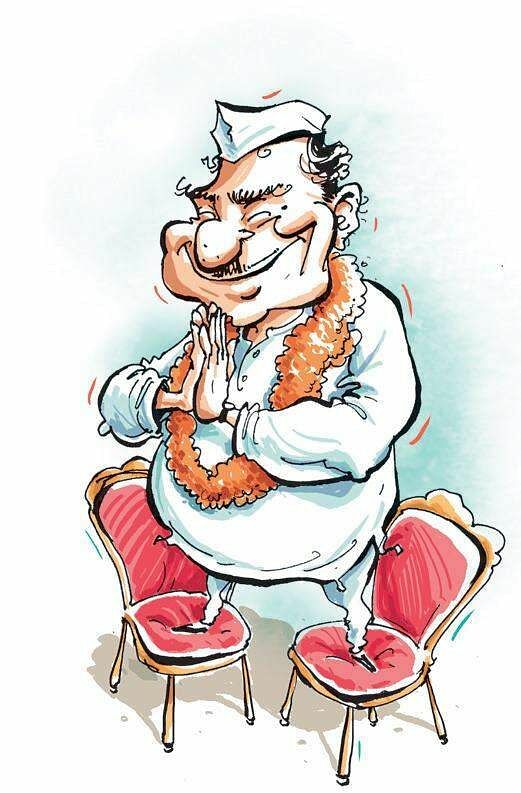 The Congress, BJP and even the ruling Telangana Rashtra Samithi, in a bid to woo voters, are promising them the moon. But can the political players keep their promises? Is it viable or even possible for them to implement their assurances? No, say economic experts TNIE spoke to. Most said the assurances would be “very difficult” to implement, if not impossible. They opine that the entire budget of the State would be insufficient to meet the financial requirements of some of the promises made by the parties. The Congress, which has been in the Opposition for five years, is determined to wrest power this time and has stirred up a hornet’s nest by assuring waiver of a Rs 2-lakh crop loan in one go. Four years back, the TRS waived crop loans up to Rs 1 lakh, which cost the exchequer Rs 16,124.37 crore. It was, however, waived in four instalments spreading four budget years. The grand old party, if voted to power, will need a whopping Rs 32,000 crore to waive the crop loan at one go. However, the announcement has made the ruling TRS jittery as it has been opposing the Rs 2-lakh waiver, but it remains to be seen whether the TRS will also include the loan waiver in its manifesto. Another promise made by the Congress was to provide six domestic gas cylinders free of cost per year to all below poverty line (BPL) families. There are around 30 lakh ‘Deepam’ connection households in the State, and so the burden on the exchequer will be thousands of crores of rupees. At present, without subsidy, each gas cylinder is priced at `800. Currently, the State government grants Rs 1,000 to each person under Asara. If the amount is doubled, then the State has to shell out Rs 10,000 crore every year. Under tremendous pressure, the ruling TRS too has jumped the bandwagon and assured that Asara pension would be hiked. The promise will be stated in the party’s manifesto which is likely to be released shortly. Though, TRS leaders initially belittled the promises of the Congress, the party is now mulling over how to counter the Opposition and win the hearts of the people.